Consultations are by appointment, and can be made by telephone or in person at the main reception desk during office hours. We also have ‘routine’ on-line GP appointments available. 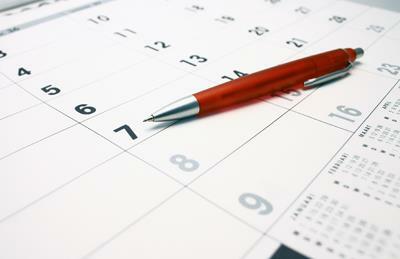 We can usually provide routine appointments within two working days. You may specify a preferred practitioner, but you should be aware that this may result in you having to wait longer for an appointment. If you are unable to keep your appointment please let us know as soon as possible, so that it can be made available to someone else. GP appointments can now be booked on line. Please contact reception for a registration form. Patients who are between 16 and 75 years old may request a health check consultation if they have not had one during the previous 3 years. During that consultation general health advice will be offered. Patients over 75 may request a similar health check consultation if they have not had one within the last 12 months. In cases where the medical condition warrants, the consultation may take place at home. If you need to be seen urgently, please tell the receptionist, who will arrange for you to be seen as soon as possible by one of our doctors or our nurse practitioner. If you have an urgent problem which cannot wait for a bookable appointment, our receptionists are able to offer an appointment in our “Acute illness” clinic late morning or early evening. If you would like a chaperone to be present during your consultation please let the receptionist know when you make the initial appointment. Telephone consultations are available with a clinician during the day. If possible, or in an emergency, you will be transferred immediately. Normally a doctor or nurse will phone you back at a convenient time during or after their scheduled clinic. Newnham Walk Surgery is committed to training future GPs and doctors. GP registrars are fully qualified doctors gaining a year’s experience in general practice. 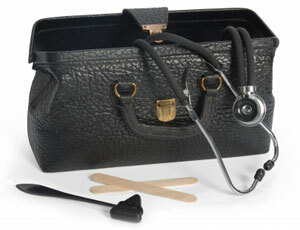 Medical students may also work with our doctors from time to time. We fully appreciate your assistance, but if you would rather not have a medical student present during your consultation, you should feel free to decline. Please see the Did Not Attend Practice Policy below.